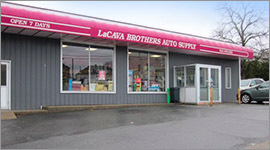 La Cava Bros. Auto Supply of Fall River, MA carries a large inventory of parts and accessories needed for minor and major automotive repairs. 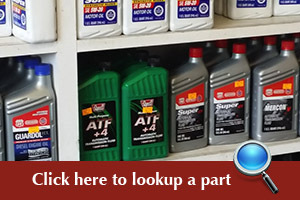 From tune-ups to overhauls, we have the parts in stock that you need to get the job done. Commercial, repair shops and everyone else, if you need auto parts for your car or truck, you can find it at La Cava Bros. In the event that you need something that we do not carry, we have supplier catalogs on-hand for special orders.